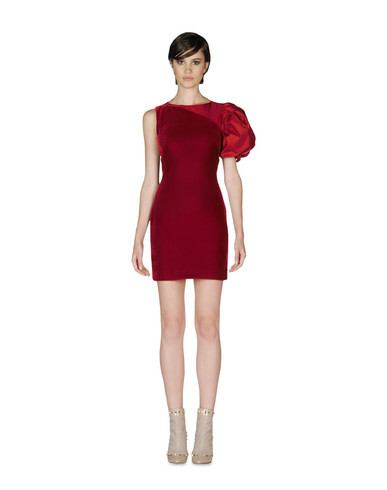 My absolute favourite international high-end brand at the moment would have to be Valentino. It's just so damn feminine and ticks all of the right boxes for me. 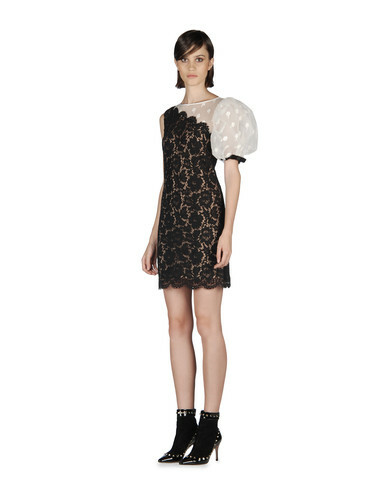 Here I have featured the new collection for Autumn/Winter '12 . If I was going to the races for the Melbourne Cup tomorrow, I would be wearing one of these beautiful dresses and exquisite heels. 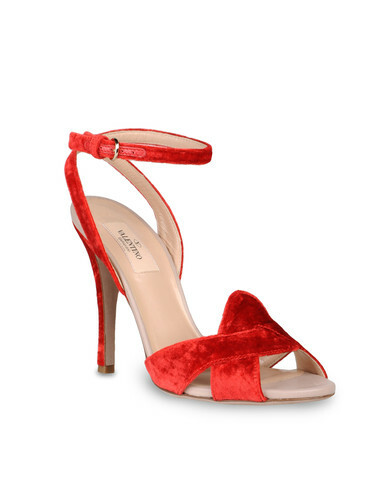 My favourites are the red puff lace and taffeta dress accompanied with the last pair of shoes pictures: a dainty heels, made with red suede and hints of metallic. 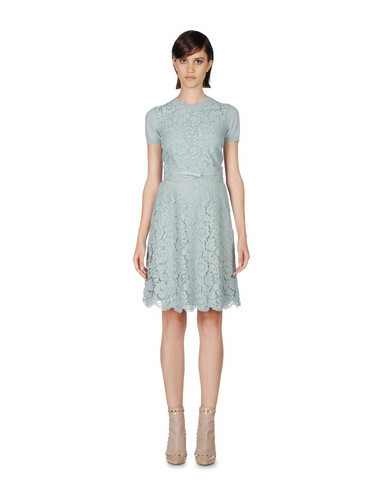 So Feminine-so chic. Who's going to the races tomorrow and what will you be wearing? I'm so much looking forward to catching up with mum tomorrow for Melbourne Cup Day. It's always fun when we have a cup sweep, especially when someone backs a winner! Enjoy your day, my gorgeous readers, and thanks for the love. Valentino gets it right every time. Wish I could own a piece to call my own. I would feel like a princess! I shall check out your blog. Maybe we can follow eachother? Let me know if you want to. Hi Fabiola! Yes, we can follow eachother if you like. I usually return the favour when someone follows me. Love those laced dresses! Gorgeous! great post! that first red dress is a dream! Thanks Olga. I like to repay the favour when someone follows me. I dream of Valentino! Wouldn't it be so amazing to actually own a piece from this collection! Valentino is on my permanent wish list! !